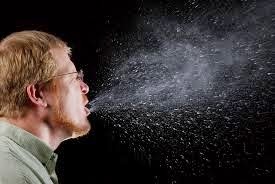 Bluegrass Pundit: Say "bless you" in High School after someone sneezes... That's a suspending. Say "bless you" in High School after someone sneezes... That's a suspending. Obama promised to fundamentally change America. are we there yet?